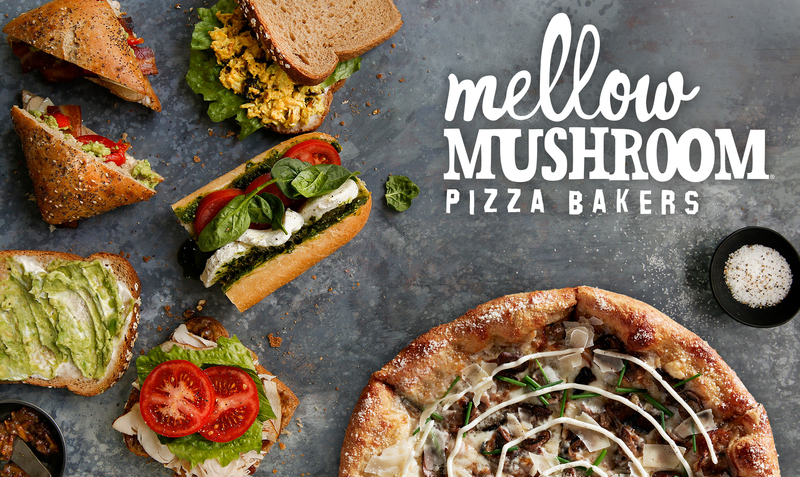 In late 2017, Mellow Mushroom, a national pizza franchise, became a player in the catering segment by launching a system-wide catering roll-out. The business objective was to increase average store unit volume. Fridge was tasked with supporting the roll-out with a digital marketing effort focused on increasing awareness and catering sales across all locations. Support the national launch of franchise-wide catering with a program that would increase catering inquiries and sales. The goal of the campaign was to generate a positive return on ad spend (ROAS) of 1 or more. The campaign launched in the fourth quarter targeting both consumers and businesses through a multi-channel, full-funnel approach utilizing Paid Search, Online Display, Social and Retargeting across all digital media channels. 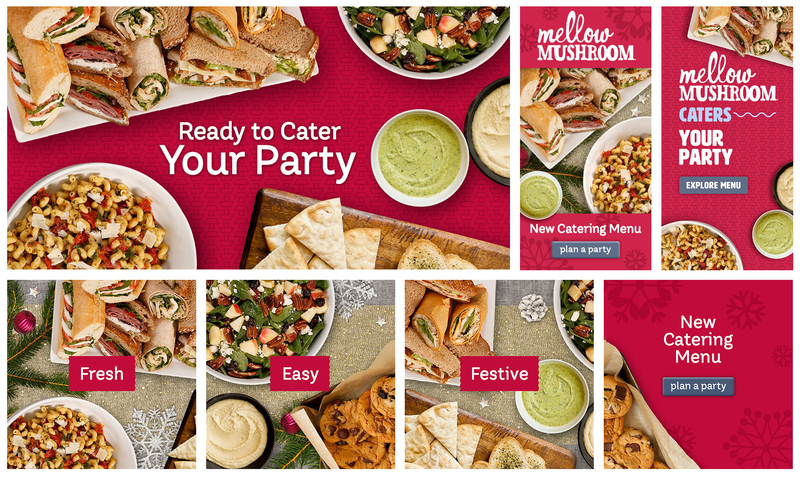 The creative had a clean and simple design, directing consumers to a newly created landing page with a clear call-to-action encouraging the completion of a catering inquiry form or calling their nearest a Mellow Mushroom location to place an order. The imagery emphasized that Mellow Mushroom catering included pizza, but so much more. Photography of sandwiches, salads, appetizers and desserts were featured in many of the ads. 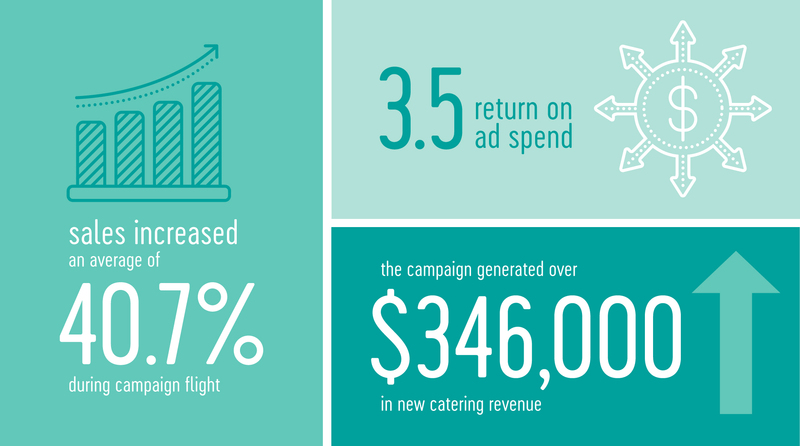 The campaign generated over $346,000 in new catering revenue with a 3.5 ROAS. During the campaign flight, sales increased an average of 40.7% week-over-week. Not only did sales and revenue increase, but pageviews to the catering landing page increased 270% during the paid flight.